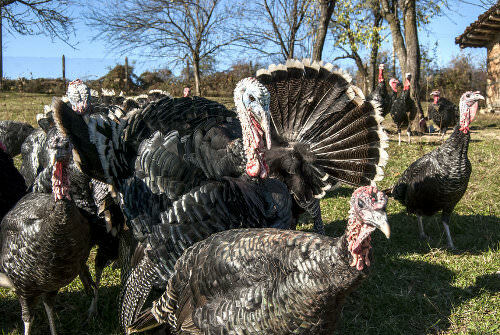 Turkeys love anything green and colorful and try to eat everything that they set their eyes on. A turkey let loose in a planted garden for a few minutes can reduce it to a compost heap. You will need to have arrangements in place to keep your pet turkey away from your garden.